How to Setup Yahoo SMTP with WP Mail Bank? After Gmail and Outlook, Yahoo is one of the top email providers. This article tells you how to Setup Yahoo SMTP with WP Mail Bank? If you prefer to send and receive your Yahoo Mail using another email client then, you must enter the SMTP server settings to send Yahoo Mail from any email program. To send Yahoo Mail, configure the below settings in the email program which you want to use. This will helps you to upload messages to your email provider’s mail server. Under Outgoing mail server( SMTP ) place smtp.mail.yahoo.com as your host provider. Under User Name field set your e-mail address and make sure you write abc@yahoo.com. Type the password which you use to login to your Yahoo account. Set encryption to TLS and Port number to 587. 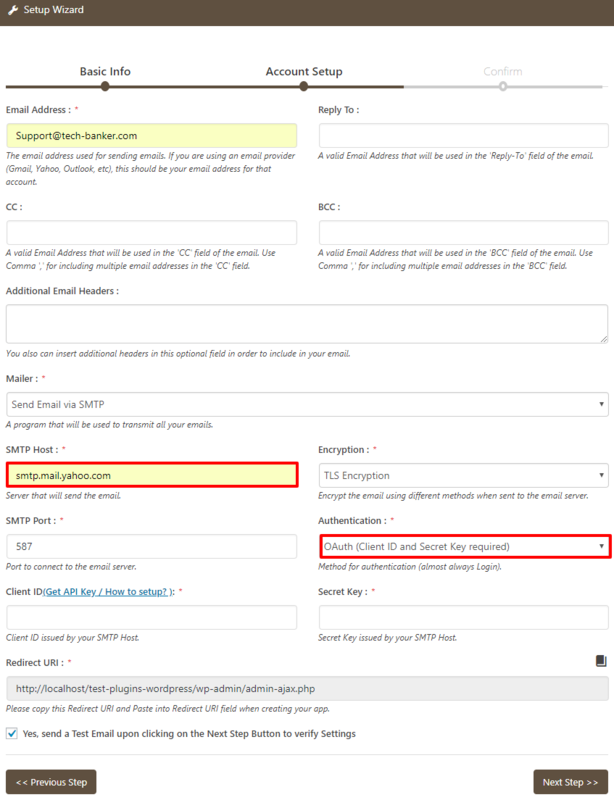 Scroll to the WP Mail Bank Menu & choose Setup Wizard. Enter data for From Name and From Email fields that will be using in place of Sender Name and Sender Email respectively. After that, click on the Next Step button to proceed. On the Next window, Choose Mailer Type as Sent Email via SMTP from the list. Firstly, we will discuss the configuration of the Outgoing Mail (SMTP) Server for Yahoo with Username and Password. This is all you need to set up Yahoo SMTP with Username Password. Email Address – Your full email address (abc@yahoo.com). Password – Password of your account. 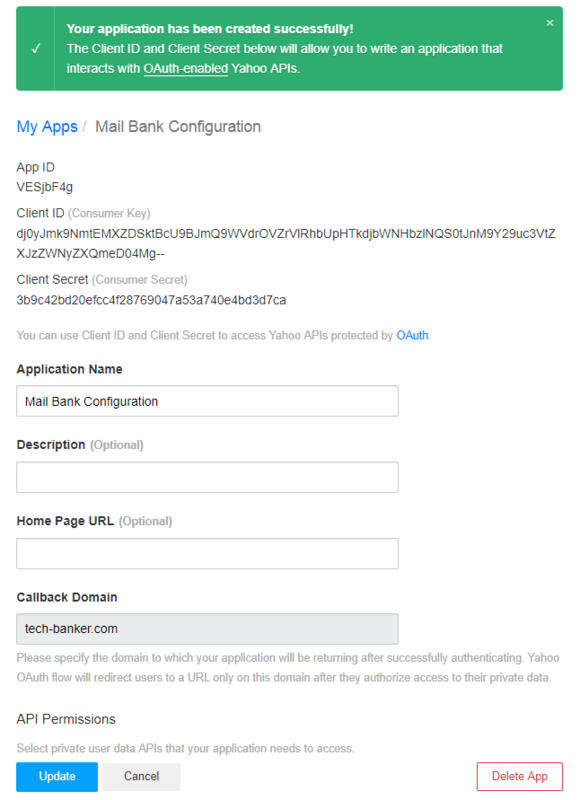 Have a look at the configuration of yahoo SMTP with OAuth (Application ID and Secret Key ). Client ID – Your Yahoo SMTP account application ID. Secret Key – Your Yahoo SMTP account secret key. How to get a Client ID and Secret Key for Yahoo SMTP Server? 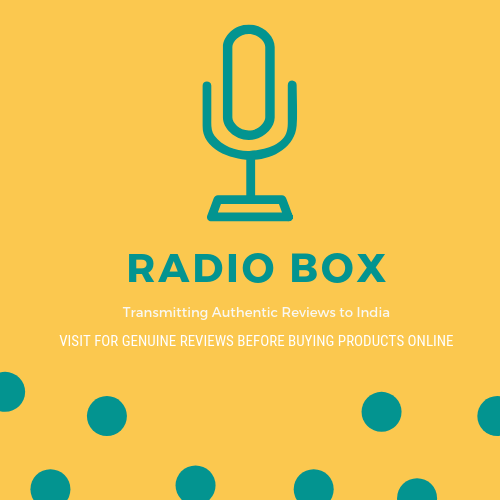 Click on the link given along with Client ID label Or visit here. Now, you are redirected to a new window asking you to create an application. Give a suitable Name for your application, and click on the Create an App button. You see a successful message displays on the screen. In case if you want, you can also change or update the settings in the future. Copy the credentials and Paste them back in your WP Mail Bank settings. Click on Next Step button and check the configuration is right or wrong. You need to Grant Permissions to Yahoo so that WP Mail Bank can access it. Click on Yes button. Visit Send Test Email wizard, and provide your Email ID where you want to send your test mail. 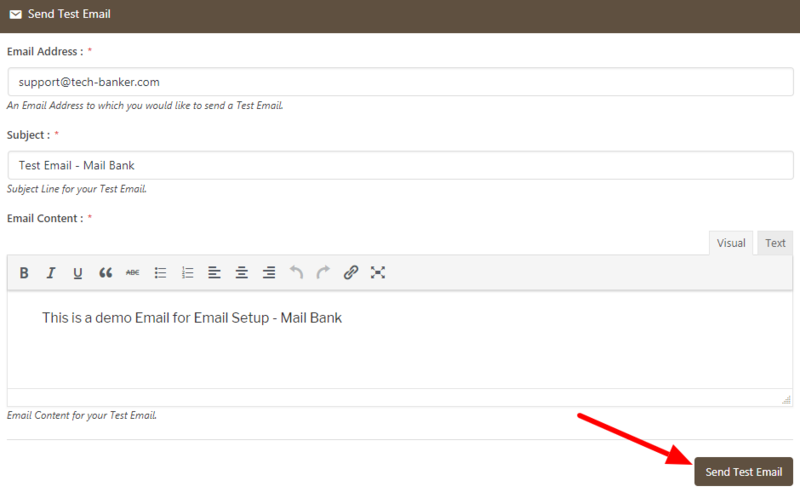 Then click on Send Test Email button. Your debug output display on the screen. You have to check whether your email sent or not. We hope this article helped you configuring the Yahoo SMTP with WP Mail Bank WordPress Plugin. 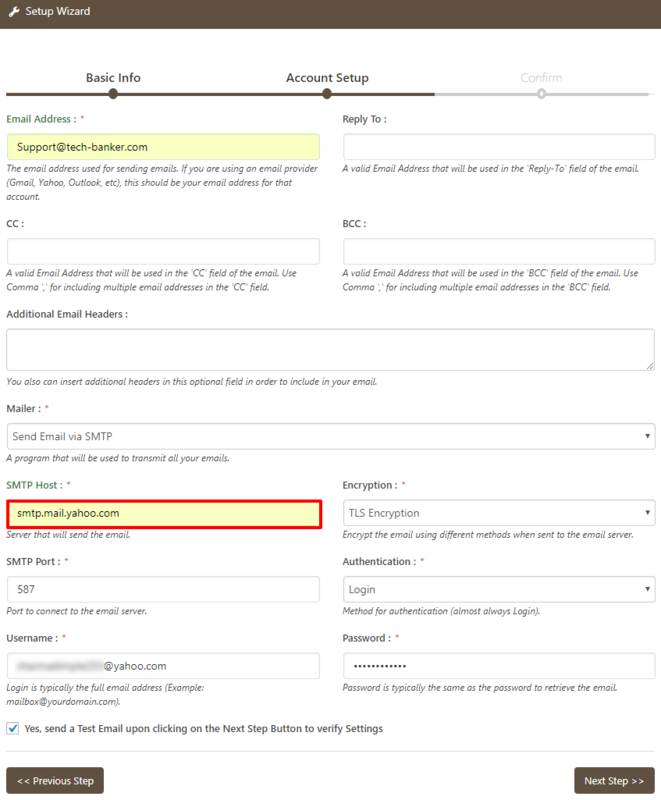 You may also want to see our WP Mail Bank configuration guide with G suite, MailGun SMTP, SendGrid SMTP and, Office 365.